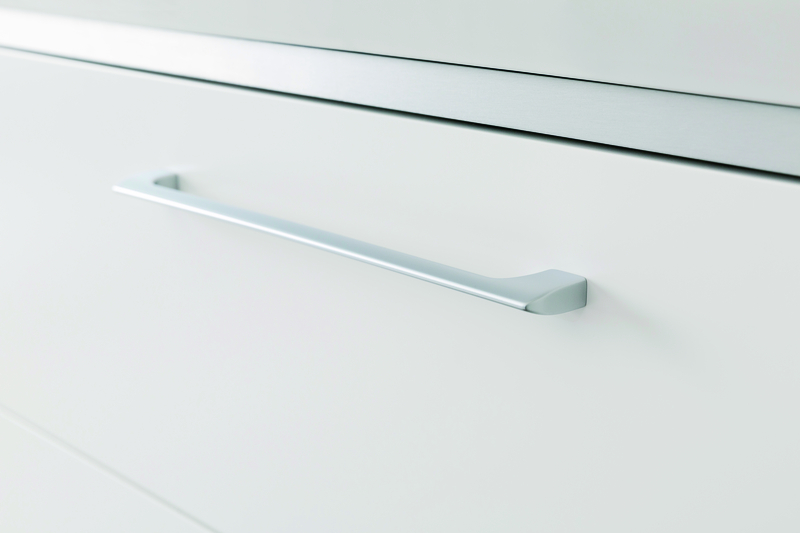 Handle for IDO Glow base cabinet drawers. Available in two sizes (256 and 128 mm). To be ordered separately.